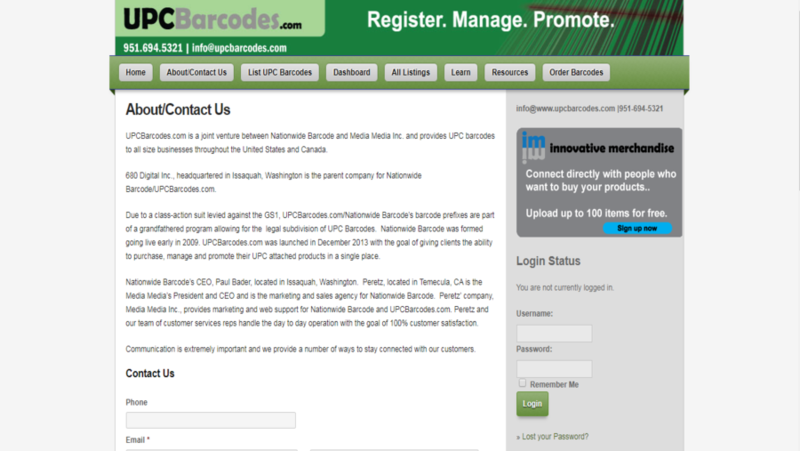 UPCBarcodes.com is a division of Nationwide Barcode and provides UPC barcodes to all size businesses throughout the United States and Canada. 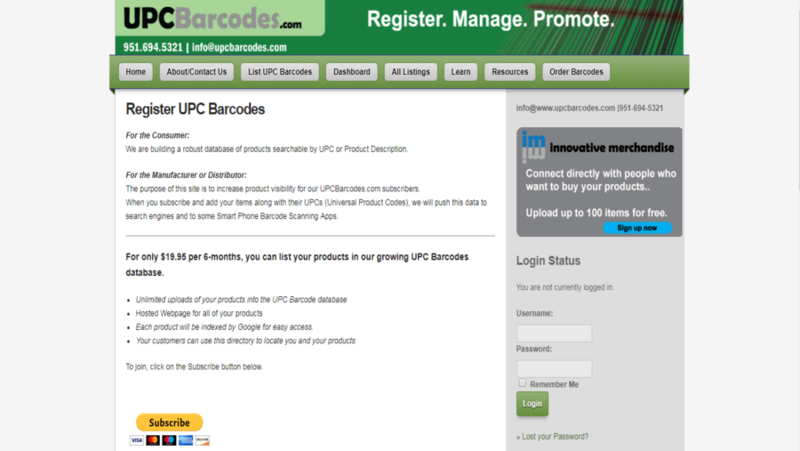 In addition, also provide EANs (a subset of the UPC) for worldwide customers. 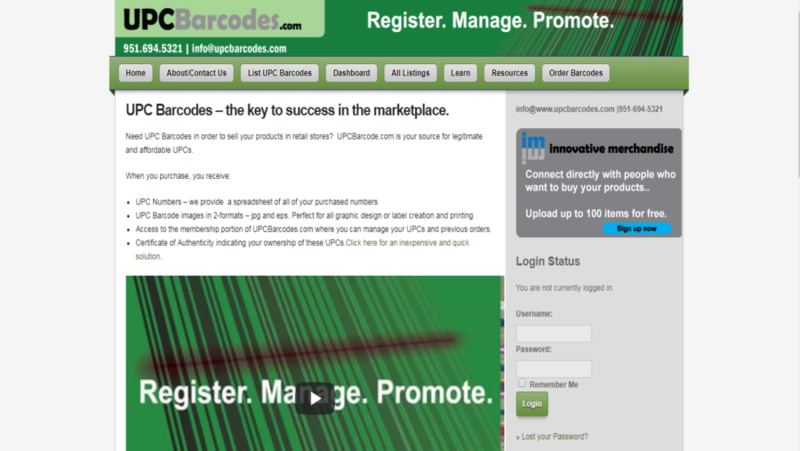 Our experienced development team of WordPress had designed and developed this amazing website. This website is also regularly maintained at W3care Technologies.